I have a '95 3.4L Camaro. I've been trying to fix it up a bit to drive it occasionally, and it has 172K on it now. 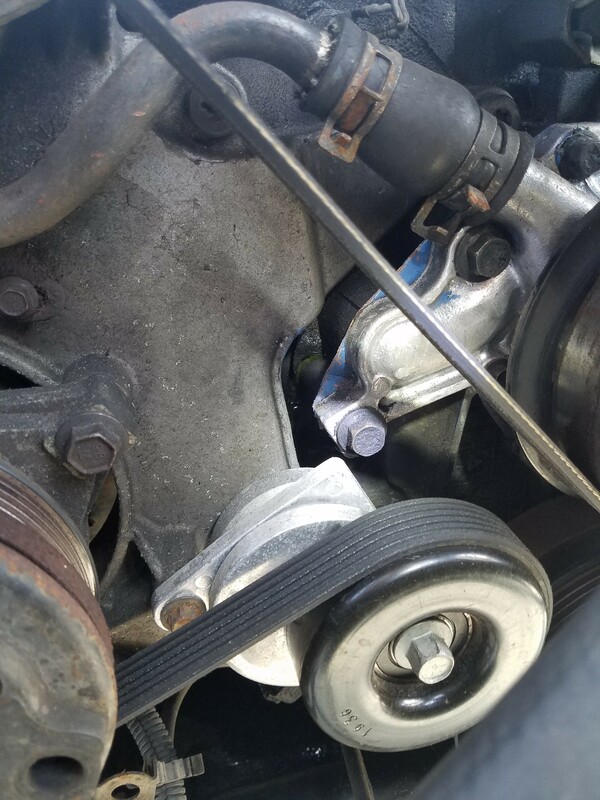 I've been tackling different issues with it, and right now I have a coolant leak around the left side of the water pump. I know the timing cover gasket can be a problem on these, as well as intake manifold gaskets and (maybe) freeze plugs. I've pressure tested the system, and this seems to be the one problem area. 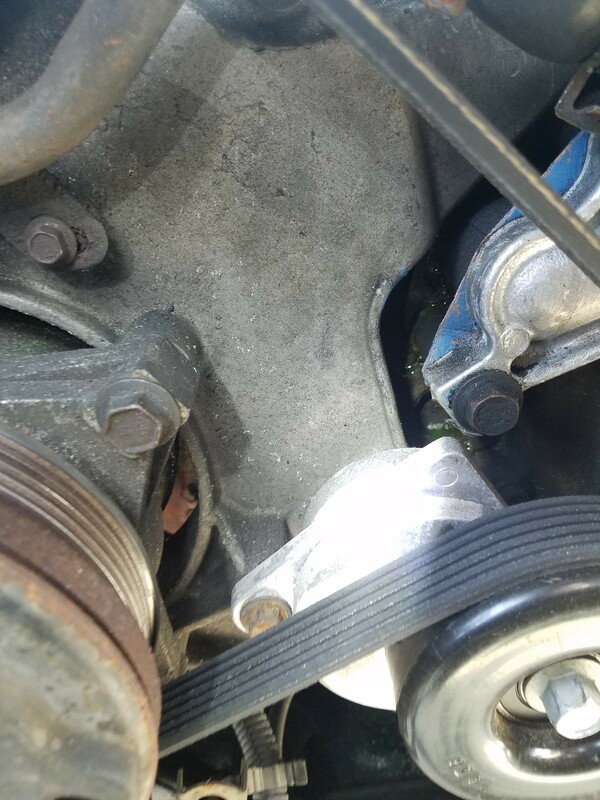 Is there any way to tell if it is for sure the timing cover gasket, or something else?